Its pointless to spend fortunes colouring hair at the salon only to strip the colour at home. HIFs colour support cleansing conditioner with bio-yeast is extra rich in nutrients which deep clean the hair with cleansing fractions rather than harsh detergents which are known to strip color. Deep conditioning actives help hydrate and strengthen hair at the roots, leaving hair feeling soft and supple. 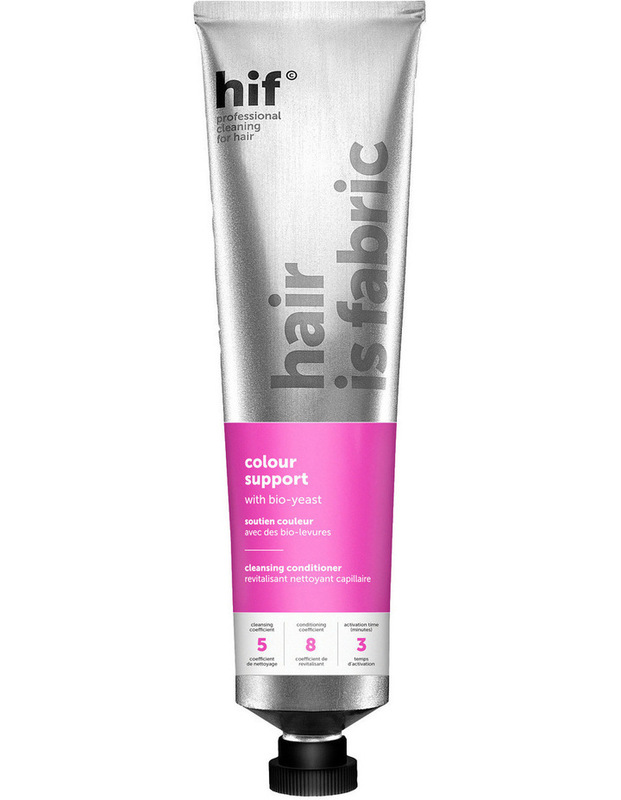 HIFs colour support also protects natural hair colour from fading in the sun.